This started out as a a diddy, a sort of musical joke I made up for myself complaining about how I wish I could combine certain elements of California with Washington so that way I could be in the 2 places I love. My home is in California, it’s where I was born and where my family lives. Washington is the place I picked to be my home. I recorded the chorus on garage band and then sent it to my then bandmate Joel Davenport from Meowtain. He replied back and told me it was his favorite song of mine I had ever written. Maybe he said that because it was inspired by events that were going on in his life and our band. I watched him and his then wife go through a divorce and felt inclined to write this song. I think the chorus is pretty relatable even if you have never been through that experience. The lyrics were written by Maia Hisamoto. When she passed away her mother, Eliel, gave me a some of Maia’s poems that I had never heard before. This is one of those poems. I started the chorus of this song in the summer of 2013 in Olympia. I put it away in my mind for a while and kept rewriting the lyrics. from 201This song I was really particular about what I wanted the lyrics to be. After sitting in my mind for a year I recorded it. This song is pretty dark and sometimes I wonder where it came from. I made up the verse and then the chorus came to me after I witnessed my grandfather passing away in 2014. It’s about anyone in pain and having others look but not acknowledge that they are watching you fade away. Instead of reaching out to help, they turn away. This song was originally called “An Ancient Aching” until I started designing the album design. 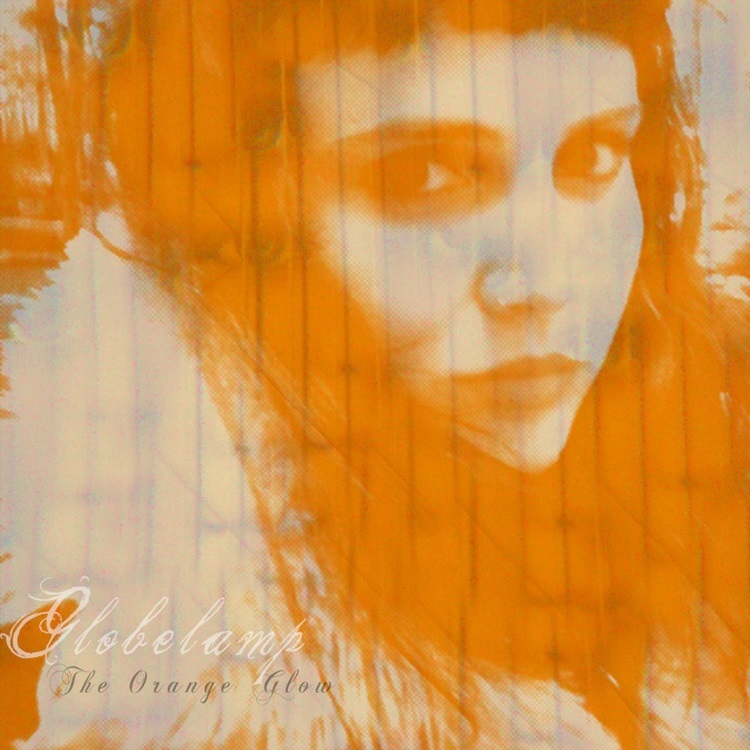 The lyric “the orange glow” can be found within this song and I wanted to sort of hide it in the album, but then I decided I wanted the title of the album to me a track name. This is one of the first songs I ever wrote. It was on my Globelamp EP from 2011. It was recorded on garage band with the internal microphone, very low quality. The song always was in the bacd of my head wanting to be heard. While picking songs for the album Joel and I both agreed that this one should finally be heard. This was sort of an emotionally satisfying song to write and sing. This song is about someone who betrayed you and thinks they got away with it, but in reality, you can never escape your karma. This song is about social climbing. How I feel like people will do anything to get ahead, even if that means using you. A parody of an experience I went through. Joel Jerome heard it once and told me it had to be on the album. The resolution after going through “”The Orange Glow”. After the chaos and intense emotions there is a sort of peace and there is hope for the future.